GETTYResearchers at the University of Maryland conducted one of the first in-depth analyses on whether people learn better through immersive virtual environments, as opposed to more traditional platforms like a computer or tablet. For the study, the UMD researchers recruited 40 volunteers—mostly UMD students unfamiliar with virtual reality. The researchers split the participants into two groups: one viewed information first via a VR head-mounted display and then on a desktop; the other did the opposite. The results showed an 8.8 percent improvement overall in recall accuracy using the VR headsets – a statistically significant number according to the research team. VR is not only a great medium to enhance recall, but it can also build empathy which helps users understand situations, people, and events that they would otherwise never have contact with. Considering the impact VR can have, it’s no surprise that the medium is being adopted by educators and organizations looking to add an extra dimension to classrooms all over the world. 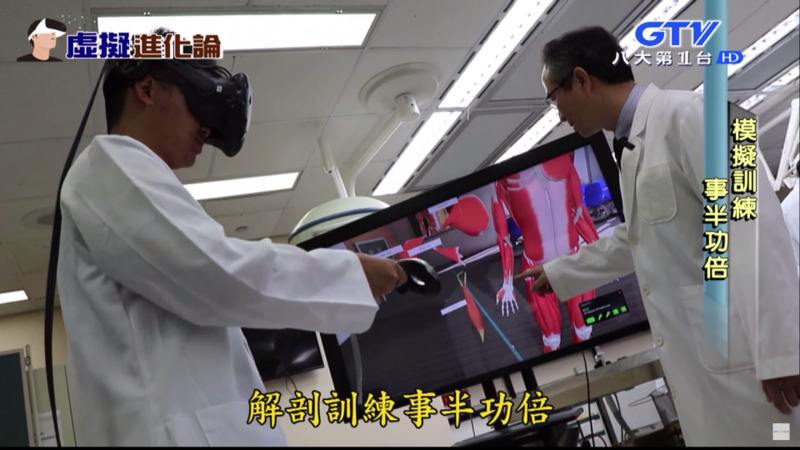 In collaboration with HTC, Taipei Medical University established the world’s largest virtual reality anatomy classroom. The VR anatomy class is furnished with 10 sets of VIVE Pro and 3D Organon VR anatomy software. This enables individual study as well as cooperative use of the same VR environment and allows students to visualize lectures on anatomical structures in depth to better understand how bodies function. This use of VR also overcomes previous limitations such as unobservable structures or awkward angles. Virtual reality is being used as a tool to help children develop empathy with victims of natural disasters. Because school children have relatively limited life experience, they can struggle to imagine what it is like for people who have experienced a natural catastrophe. This is where ClassVR comes in. Using a standalone VR headset, 360 degree videos and a student-friendly interface, children can explore the aftermath of a real disaster. This immersion provides a better understanding of the magnitude of these events and supports the empathic development of the students. 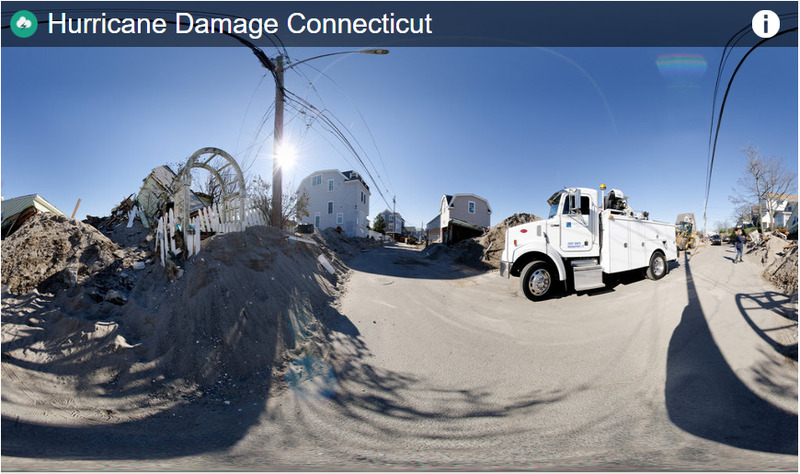 The ClassVR portal contains 360 degree images from the aftermath of Hurricane Sandy. There are few people that are lucky enough to travel to historical sites in order to learn first hand about the world’s history. This is where virtual reality is invaluable for education. Not only can it transport students back in time or to far-flung places, but it can increase engagement andprovides a significant improvement in cost and productivity compared to traditional classroom-based training techniques. Created as part of a museum exhibit, King Tut VR lets you experience the tomb of the legendary King Tutankhamun on your mobile phone. Children across the globe can experience the rich history of Egypt as it unfolded through a VR experience and get a personal view of the hieroglyphics and death mask of Tutankhamun. Marine environments, such as coral reefs, are rapidly degrading. 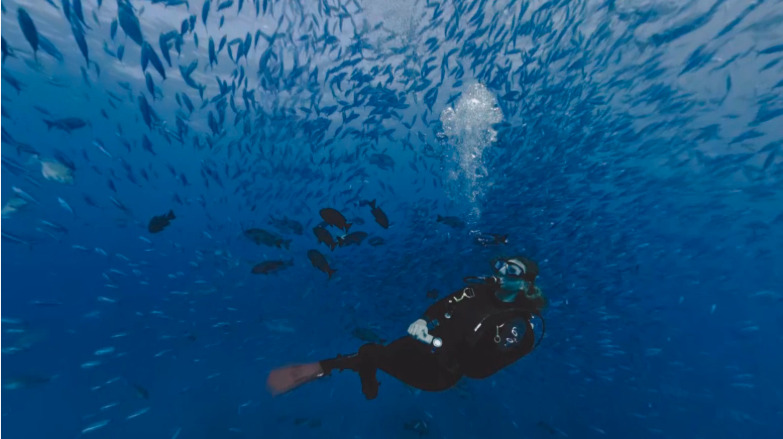 The Hydrous, a nonprofit company dedicated to educating the public on issues relating to the ocean, has created a 360 degree film designed to take the viewer on an immersive, underwater journey to generate awareness and understanding, and ultimately make people care more about protecting our threatened oceans. Very few people get to experience a coral reef first-hand, so VR is a useful tool as it can transport and immerse, increasing empathy towards complex environmental issues. In the experience, the user dives in at the beginning, then descends and explores the reef and ascends towards the end. The goal is to immerse the viewer and show them the beauty and complexity of these ecosystems, as well as the threats they face, and share a strong, science-based message. 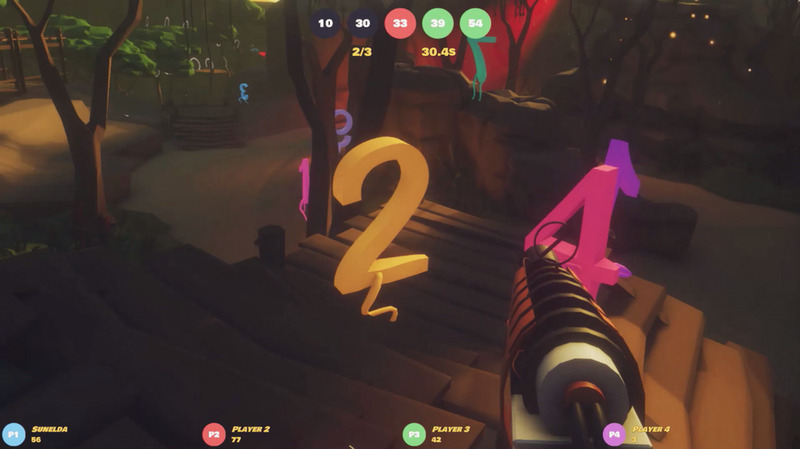 Number Hunt is a fast-paced VR math shooter game for Oculus Rift, HTC Vive or Windows Mixed Reality. It’s a really fun way of learning and improving math skills through play. In the game, you have to hunt wild numbers by using guns that can Add, Multiply, Subtract and Divide, plus chase the target scores. It’s an arithmetic workout for all ages and can be played with other users from all over the world. In Number Hunt you can battle it out with up to four other players to prove your brain might. It’s a finely balanced mix of skill, luck, strategy and mayhem! VR is the perfect medium to explore new places without having to leave the classroom. Google Earth VR helps the world see the world. The app comes with cinematic tours and hand-picked destinations: the Amazon River, the Manhattan skyline, the Grand Canyon and more. In 2017, Street View was added allowing users to explore imagery from 85 countries within Earth VR. Earth VR is available for the HTC Vive and Oculus Rift, if you don’t have one of those systems, you can still check out Street View in VR with your phone—just download the Street View app for Daydream and Cardboard. 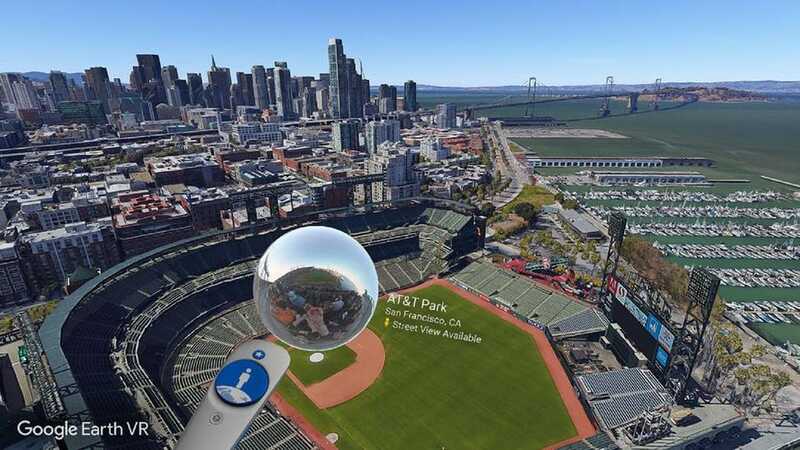 With Google Earth VR anyone strapped into a VR headset can zoom over the earth and explore 3D structures and topography. Students studying biological communities, important historical sites or geographical areas can easily fly to that area and gain a deeper understanding of their appearance, scope, and scale.